Does this movie just want to take its Oscars now or should we wait? For Cianfrance, it’s been Blue Valentine, The Place Beyond the Pines, and now this, a steady dose of high-octane drama that shows a spark of genius. 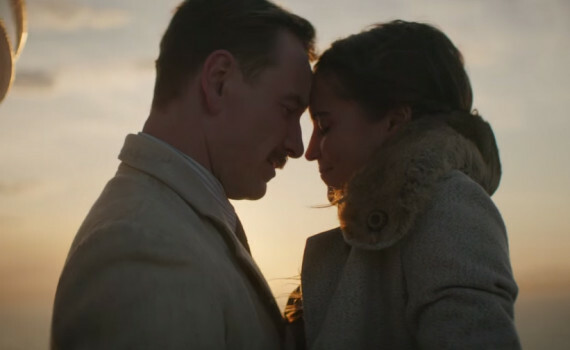 And are there two hotter tickets right now that Fassbender & Vikander? My god, this movie is going to be good, and probably award-winning.